This award will recognise the work of an outstanding midwife, who has demonstrated dedication and exceptional care to mothers and babies. What contribution/s has this nominee made to midwifery services? How has their care/practice impacted on and benefitted women/babies and colleagues? How will their work continue to support midwifery practice? 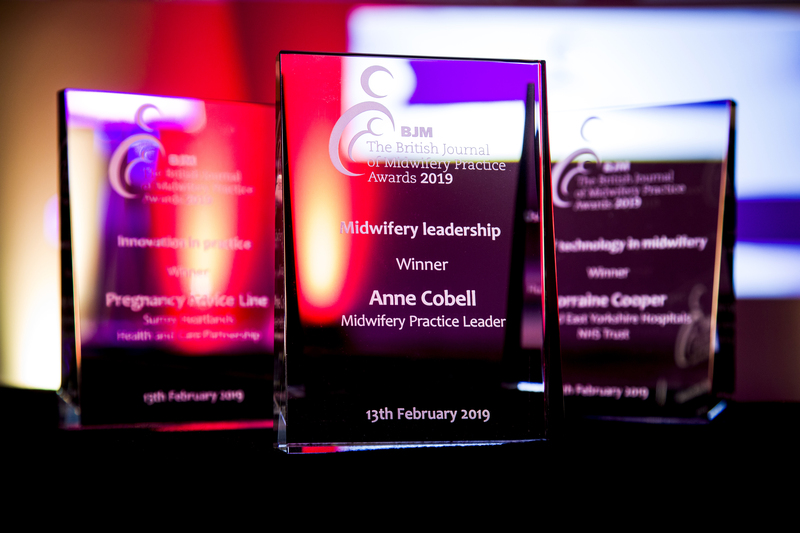 The winner of this award will have demonstrated exceptional leadership skills in the field of midwifery, helping to support colleagues, women and babies in their care. How has the nominee demonstrated leadership in their role? What has their leadership achieved for midwives/women/families/students? How has their leadership contributed to other areas of work to improve service provision? 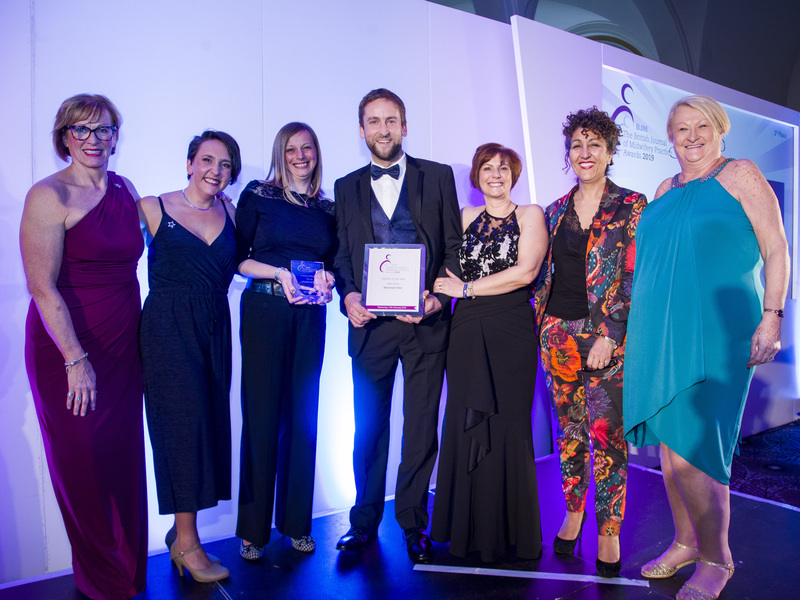 This award recognises ways midwives and midwifery teams seek to improve the quality of care provided to women and their families. They may have started a new support group, implemented a new system to solve a problem on the ward, or designed a resource to overcome a problem in their clinical setting. How has the nominee demonstrated innovation? How has this innovation impacted on existing practice? How will this work contribute to future midwifery practice? 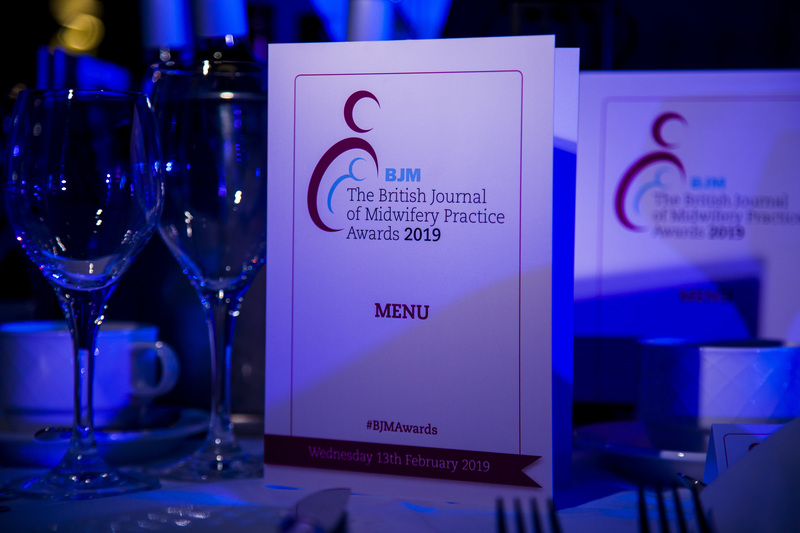 This award will recognise a committed and influential educator who has contributed to the expansion of midwifery knowledge through their development of new education strategies, their support for students and/or their inspirational teaching. What educational achievements has this nominee made? How has this improved education? How can these achievements be beneficial in the future and in wider midwifery practice? 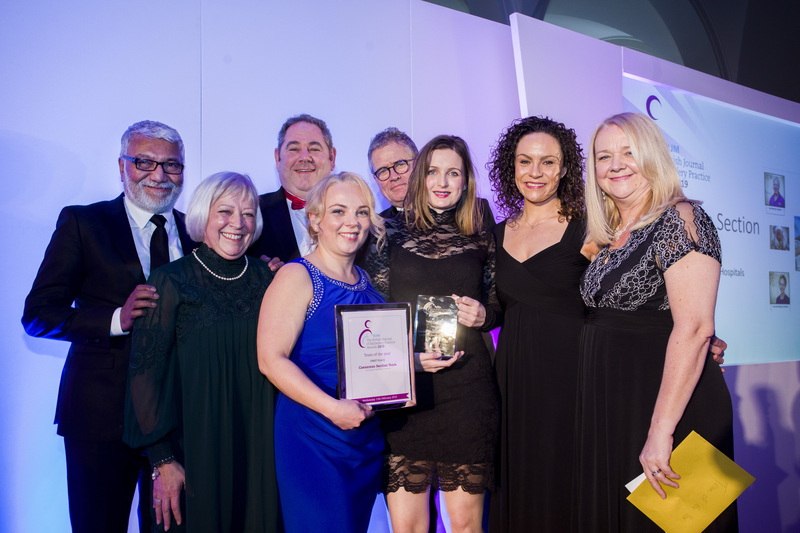 This award celebrates the contribution of a midwife or peer supporter who has demonstrated exceptional dedication to improving breastfeeding practices. 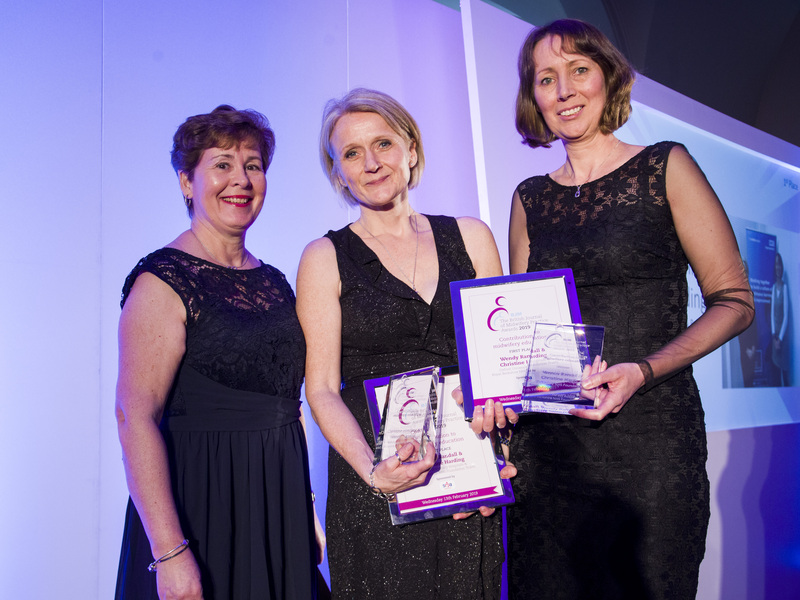 Their work may have influenced their midwifery colleagues, or the women in their care, and can be recognised as an individual or team achievement. How has this nominee contributed to improving breastfeeding? How has this work impacted on the women in their care? How will this contribution affect practice in future? 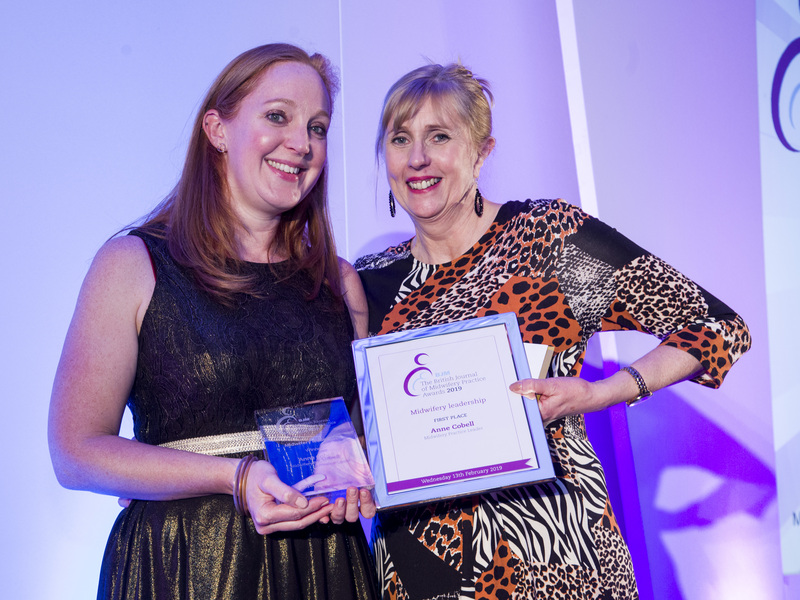 BJM is delighted to again present an award for Student Midwife of the Year. 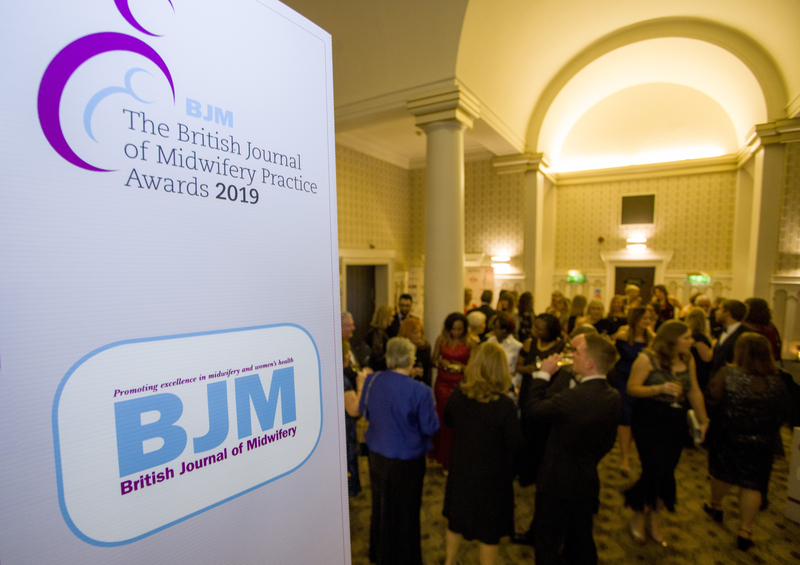 This award is open to all student midwives and recognises the enthusiasm and willingness to question practice that students bring to midwifery. The winner of this award will be invited to write a monthly column for the BJM for 1 year. What makes this nominee an outstanding student? How has their work contributed to midwifery service provision? How have they shown initiative to further their studies and experiences of midwifery? This award will recognise a charitable organisation that has made an invaluable contribution to the lives of parents and babies. What does this organisation do and who does it aim to help? What problem does the charity aim to solve or reduce? How has this charity’s work improved the lives of parents and/or babies? The winner of this award will be a person who has made an outstanding contribution to midwifery in a country other than the UK. Their work may be with midwives, mothers or babies, to whom they will have shown dedication and care. How has the nominee contributed to midwifery in a country other than the UK? Where did this work take place? What has been their impact of their work on midwives and/or women and babies? 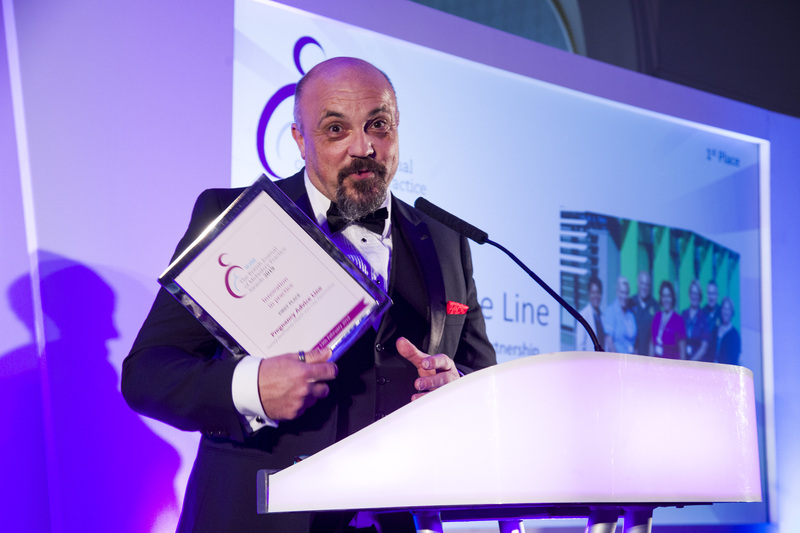 This award will celebrate someone who has influenced the field of midwifery through the innovative use of technology. This could include pioneering use of new equipment, the development of an app, or the creation of a website. How has the nominee used technology in their daily practice? How has this impacted women and/or other midwives? How will this impact midwifery in the future? 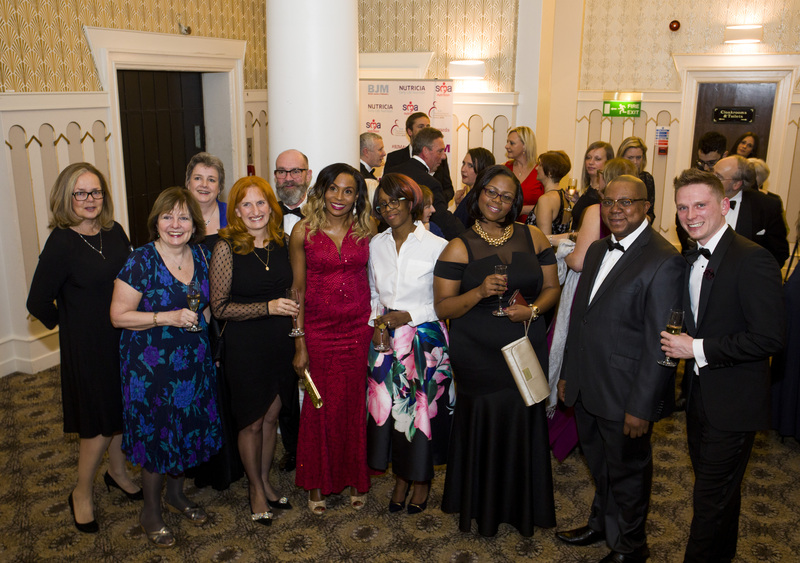 Presented to a team that has demonstrated an exceptional contribution to midwifery, this award recognises collaborative working and innovation. What contribution/s has this team made to midwifery services?